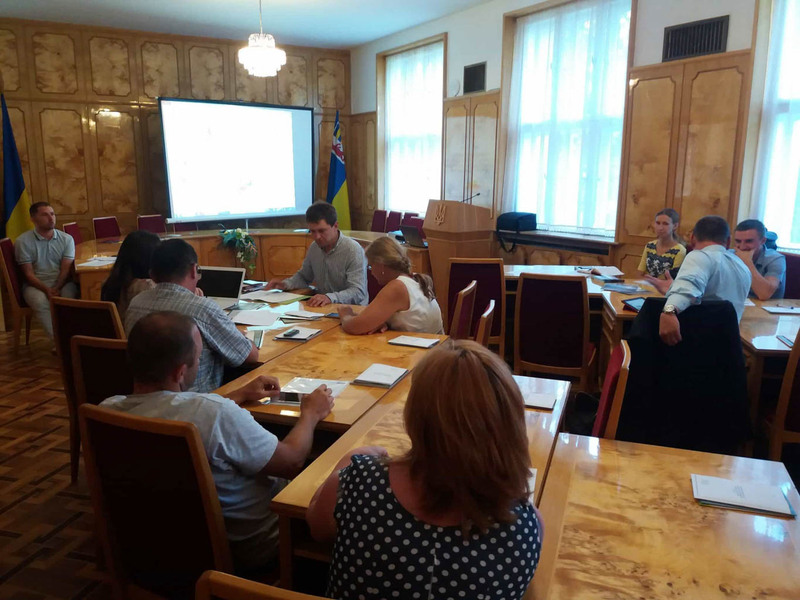 Today Iryna Shchoka from European Wilderness Society joined the first meeting of the newly created Transcarpathian Regional Tourism Organization in Uzhhorod, Ukraine. The mission of the RTO is creation of the competitive tourist product, based on the most attractive tourism resources of Transcarpathia, aimed at its introduction on international and national tourism markets. Today the management of the RTO was selected, proposals to its tasks and cooperation with regional authorities were made, list of issues for the next meeting was drafted and the number of external meetings were scheduled. Transcarpathia is the region bordering with numerous European Union countries, rich in its natural and historical resources, well know due to its wealthy culture and hospitality. We hope that the smart various experts, supporting this region, will join their efforts at Regional Tourism Office to make this region more attractive and comfortable for visitor, will support regional sustainable development and preserve its unique nature and particularly invaluable wilderness!